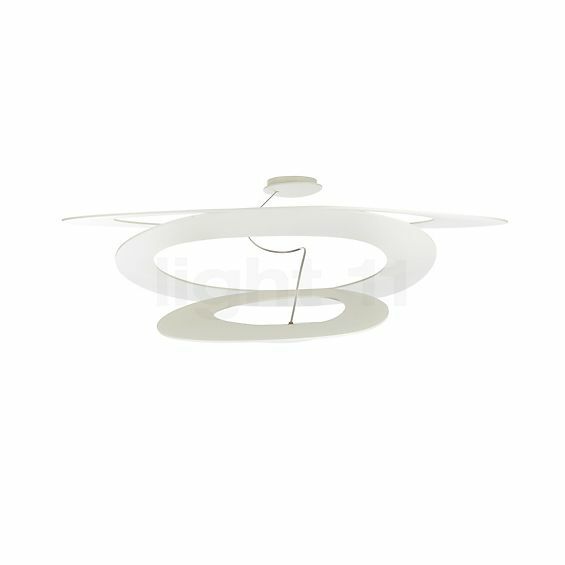 The ceiling light is equipped with a powerful and highly efficient LED module. 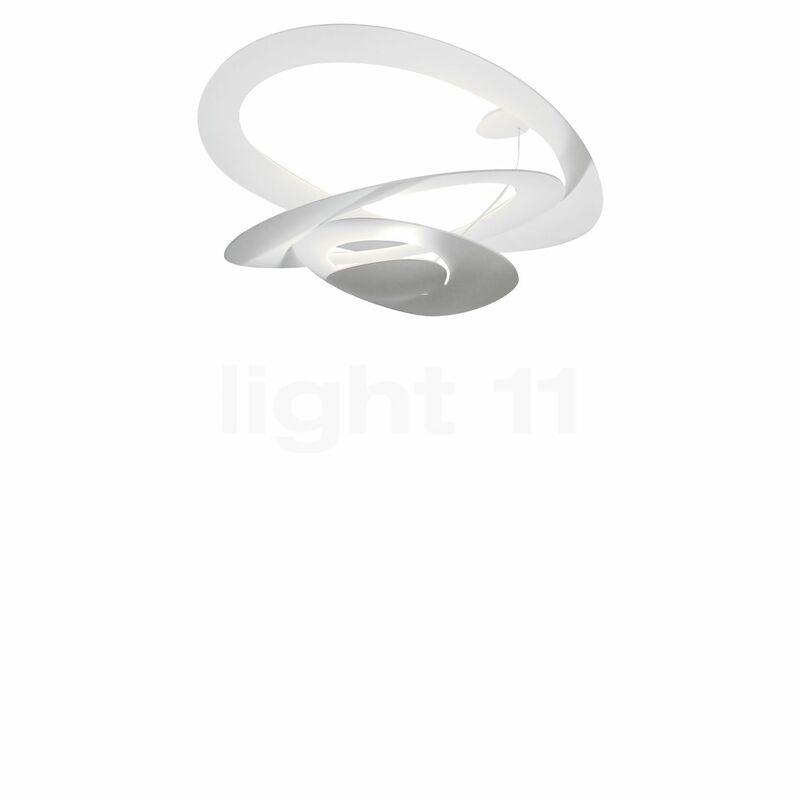 The elegant design of the Pirce Soffitto reminds us of the rings of Saturn. Fortæl andre kunder om os og om dine erfaringer med Pirce Mini Soffitto LED !